Should I Dip My Coins? Founded in 1912 and continued uninterrupted for over 100 years. Dr. George P. French is credited as the founder of the RNA. He graduated from Columbia Medical College in 1888 and interned at St. Mary's Hospital in Rochester, NY. After a successful private practice of 24 years Dr. French also found time to collect coins, stamps and curios. His numismatic specialty was large U.S. cents and his collection was one of the finest of its kind. French became the first president of the fledgling RNA organization that boasted 32 charter members. 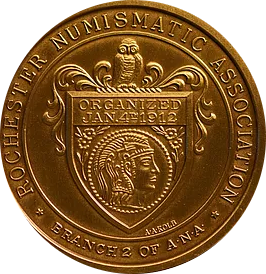 One of the earliest steps that French took was to facilitate the club's membership in the American Numismatic Association, becoming Branch 2, and now ANA Life Club Member #8. The ANA was a mere 21 years old at the time, having been founded in 1891. 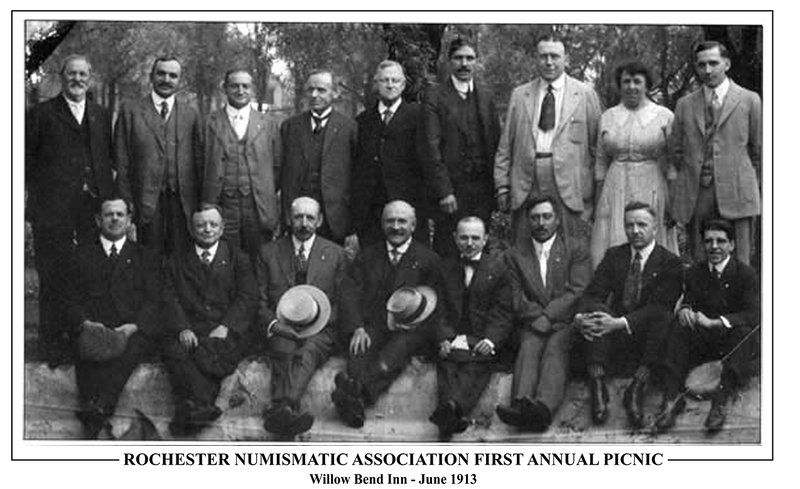 "Branch" was the designation given to clubs that joined the national organization. While embracing our heritage, today the RNA continues to meet regularly at the Rochester Museum & Science Center, home to the organization. We have one of the finest numismatic collections in the United States and an extensive, eclectic lending library for our members. 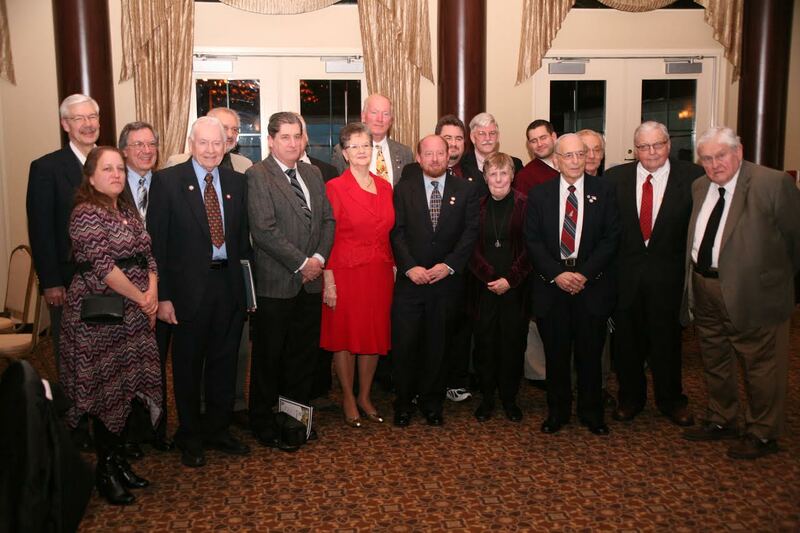 The objective of the association is to foster the pursuit of numismatics as a science, cultivate fraternal relations among collectors and students, acquire and disseminate numismatic knowledge, assist and encourage new collectors and to form and maintain a collection of numismatic items and literature for the education of the members.